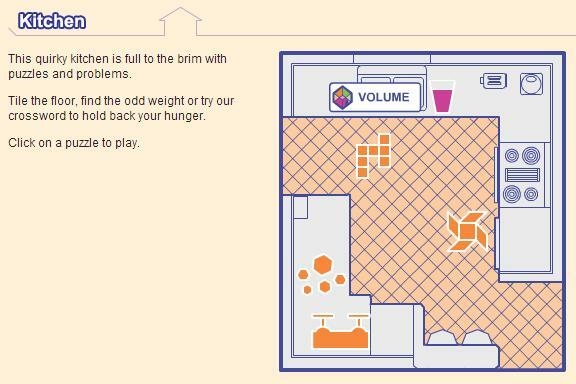 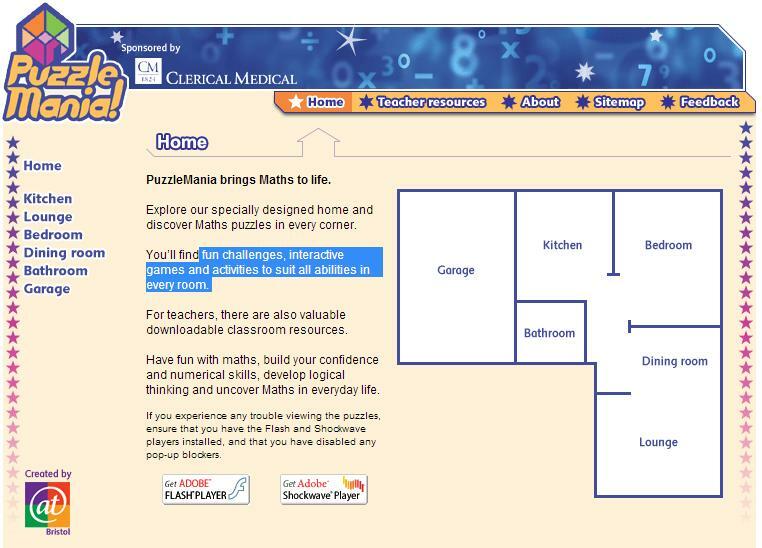 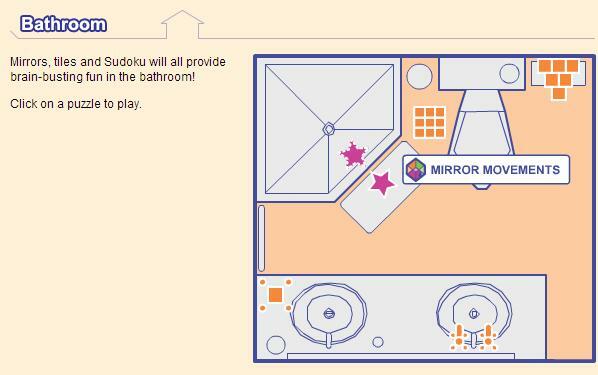 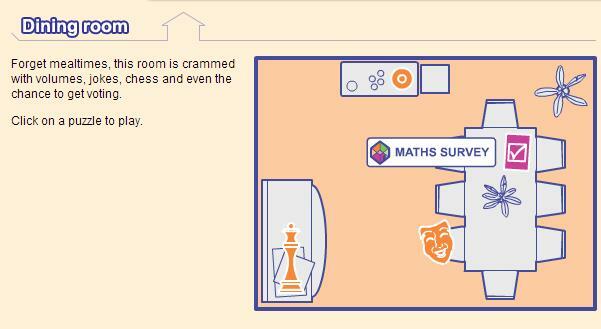 PuzzleMania is an interactive website with fun challenges, interactive games and activities for Maths in every room of the house. 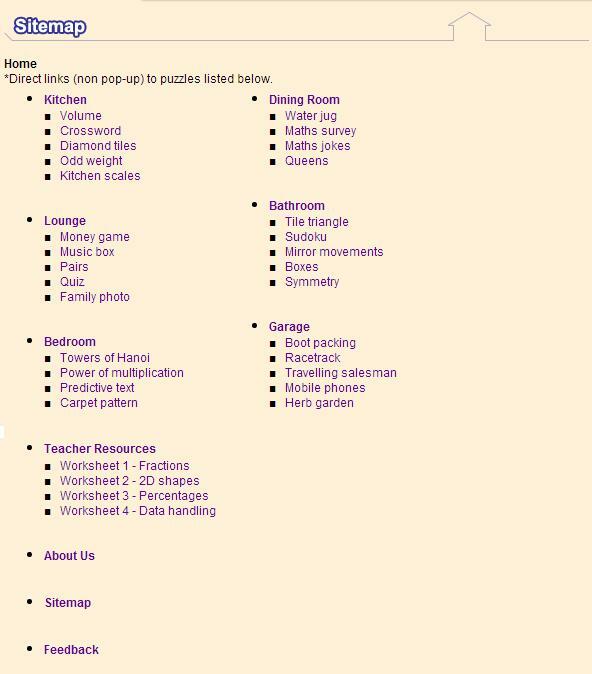 There are also downloadable printable resources for educators. 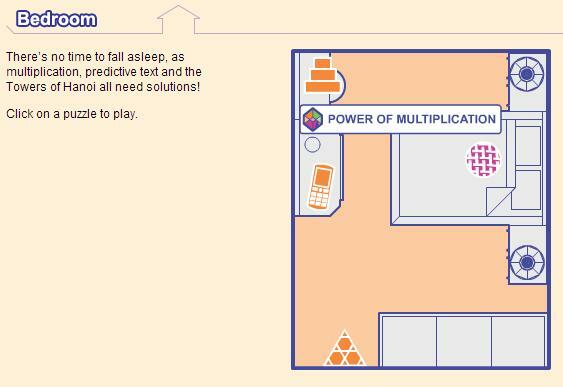 Impressive website for children to apply Mathematical concepts in our daily life.